2019 TPHC Points through the March Wildflower show have been posted on the Points page. 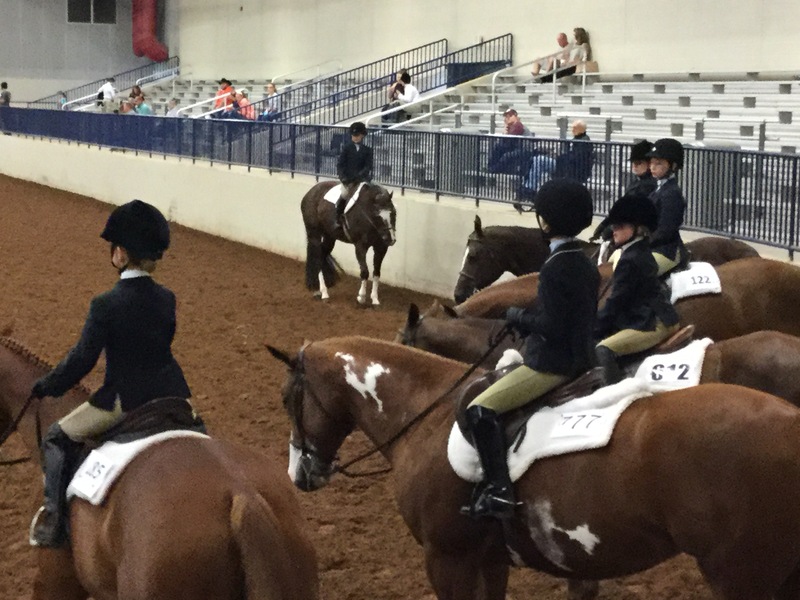 The Texas Paint Horse Club is a 501(c)3 Corporation and all donations are tax-deductible. We will send you a tax receipt. As a donor, you will be recognized by announcement in the arena, on a banner, and in the TPHC Newsletter/Social Media. You are invited to help us award your scholarship in the arena. Donations of $1,000 or more will receive special recognition. 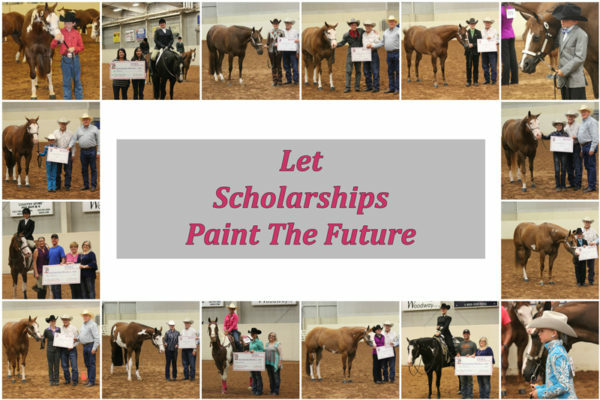 Thank you for helping the Youth of the Texas Paint Horse Club. Texas Paint Horse Club would like to invite you to our 2018 Awards Banquet. We will be holding the Banquet again this year in the Cactus Room which is located in the Southeast corner of the Amon Carter Exhibit Building. There will be a cash bar offering Wine, Beer, Soft Drinks, and Bottled Water beginning at 7:00. Dinner will begin at 7:30. This year we will be having BBQ Brisket and BBQ Turkey with Potato Salad, Cole Slaw, Pinto Beans, and Peach Cobbler for dessert. Hope to see you there. Please fill out the attached form and mail so that we will receive the form no later than Wed, Jan 15, 2019. If you have won a TPHC Scholarship and plan on attending the summer semester, the below is the information we will need to process payment which will be sent to your school of choice. This should be done at least a month before your college semester starts to give us time to get it processed and the check sent to the institution. You can send in an email request to Eileen Daugirda at Edsonbon@aol.com or snail mail to 1009 Briarcreek Dr., Arlington, TX 76012. If you have any questions, please feel free to contact Eileen Daugirda via email or direct phone 817 296-9144. TPHC is excited to announce our new 2018 Sponsorship Program, offering you the chance to showcase your business, farm, stallions or even just yourself! We’ve included levels for every budget (our Digital Sponsorship starts at only $50!) 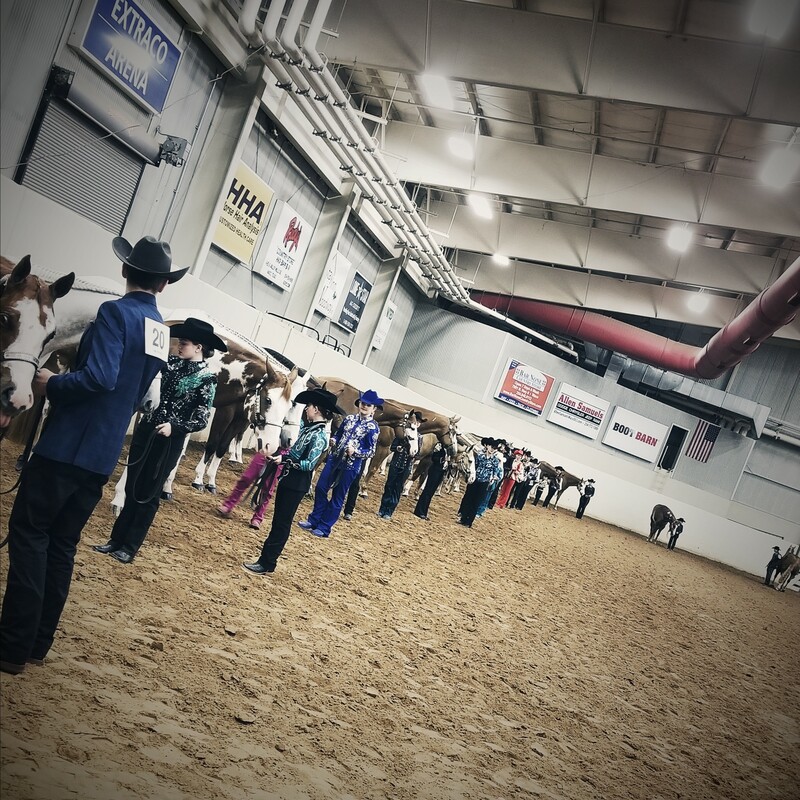 and all funds will be put right back into our shows so we can give more back to our members and show participants, put on more socials and fun events at the shows and allow us to expand on our show and year end awards programs. Don’t miss out on your chance to get huge visibility through our shows and print, digital and social media channels (our facebook page alone has almost 1,900 followers)! We’ve included 2017’s very popular individual class sponsorship option as well in the new Program (if choosing this level, please include the class you would like to sponsor on the form below). For any questions about the program, or to reserve your Sponsorship, please contact TPHC Sponsorship Committee members Megan Ryden at megan@allarounddesigns.com or Brad Follis at mrcoolzippo@gmail.com. 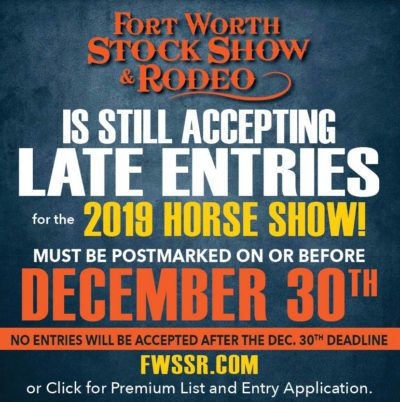 &copy 2018 Texas Paint Horse Club. All Rights Reserved.